Just when I thought I had discovered the coolest things to do in Oregon, at last, I was wrong. Yes, this is a mighty presumptuous statement coming from a lass that has never actually been to the Pacific Northwest. Nonetheless, if you are a Notebook reader, you know that if I got paid for the hours spent researching this state I’d be a rich lady. And now I bring to you…. 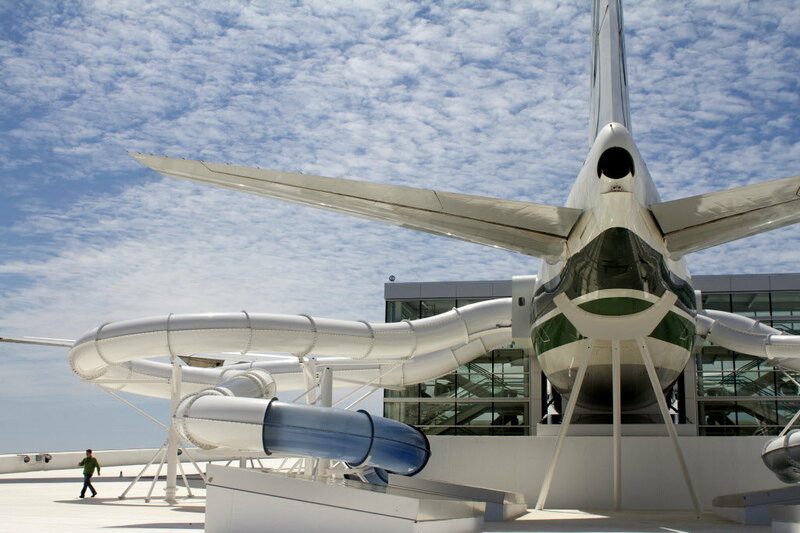 The Evergreen Wings and Waves Waterpark, a fully operational waterpark built into a Boeing 747, housed at the Evergreen Aviation & Space Museum in McMinnville, Oregon. 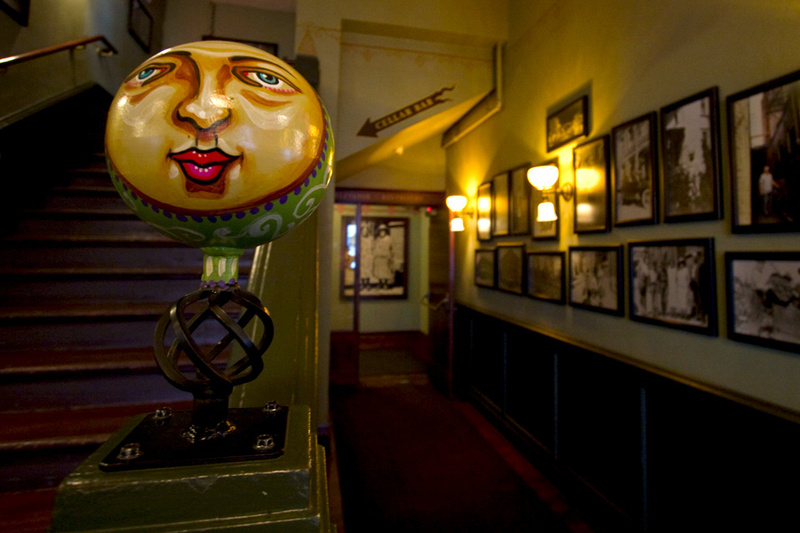 On your visit stay at McMenamins’ Hotel Oregon. This fun quirky hotel is just one of the many eclectic properties owned and operated by the McMenamins. This company’s hotels, pubs, and breweries are known as “tourist attractions in themselves.” Among their properties are historic elementary schools and other age old buildings that have been renovated and restored to appeal to anyone with an eye for the artistic, antique, or just unusual.